Do you want to be the only one in your neighborhood that can see and control your garage door, driveway gates and / or courtyard gates with your phone tablet or home automation system? How is this for the future? Imagine having your gate magically open for you and your family and only you and your family when you arrive. Well then Imagine no more and install a Home control system. 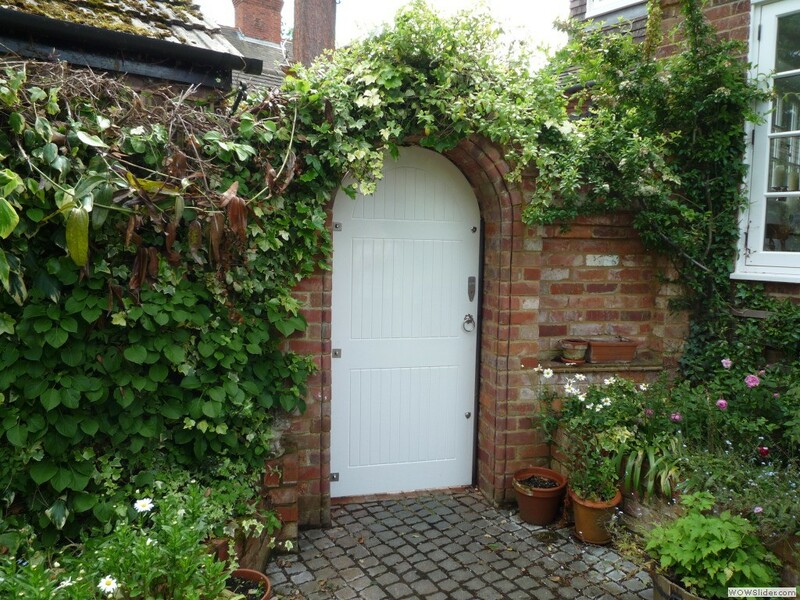 If you have a pedestrian gate at the front of your yard or a courtyard gate leading to your front door, find out how to automatically open them for people leaving your home. What a last impression that will make. This is just one of the many features you can implement when you take control of your gates. The garage door is easily one of the most used doors in your home. It protects not only your vehicles and toys, it also protects your family. Find out how to safely take control of it wherever you are and never again wonder if you closed it when you left. 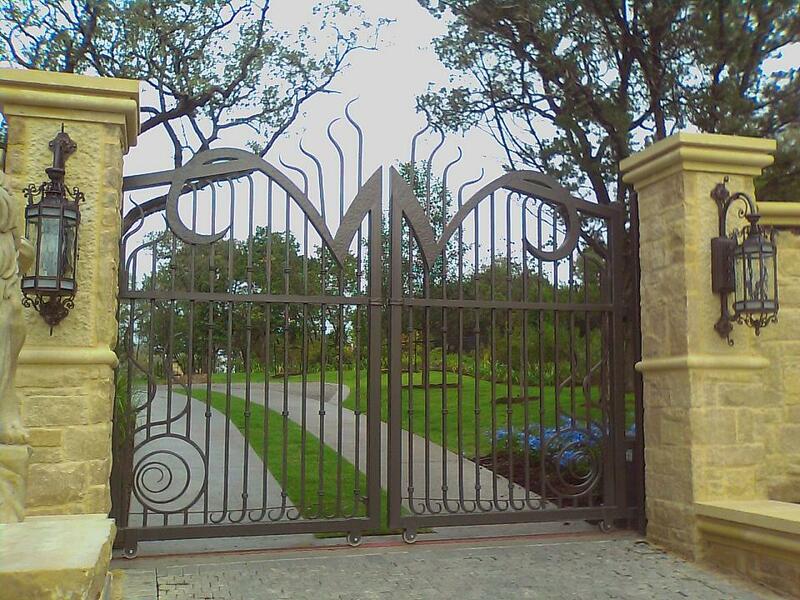 Are you tired of opening the driveway gate when your friends leave. Learn how to easily and safely install your own system to automatically open the driveway gates for them. WARNING: Do not install automation equipment on any motorized door or gate unless you have the latest safety equipment supplied by it's manufacture installed on it, including but not limited to, occupancy sensors, status sensors, reverse sensors and reverse mechanisms. Use of these parts in controlling an motorized door or gate can be dangerous. Be aware, you are giving control of your electric door motor and door to an electrical device which can trigger your door or gate at any time. 007 Systems takes no responsibility for any damage or injury resulting in the use of these parts.